Whose history are the children in school learning about today? The answer is all too often the men’s history, while the women’s history is left out. 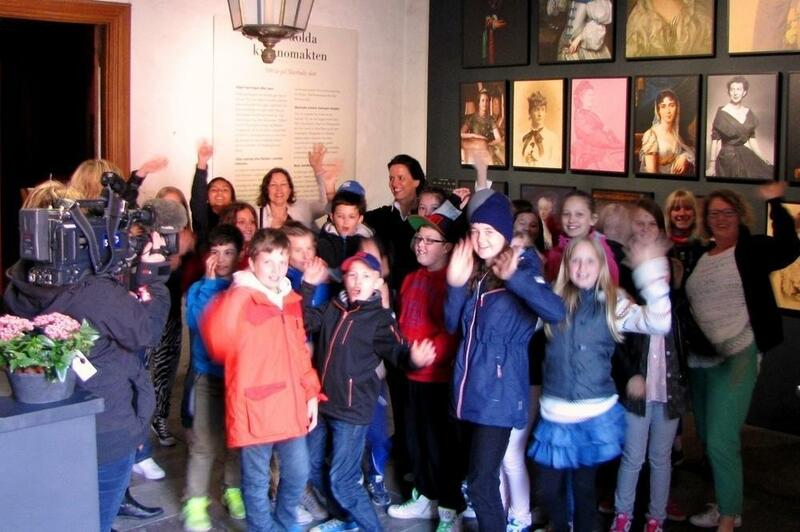 Skarhult’s Kulturminne therefore offers free guided tours of the exhibition Power in Disguise to all children in compulsory school and upper secondary school. For inquiries, please email kvinnomakt@skarhult.se or call +46413 100 98.